12. 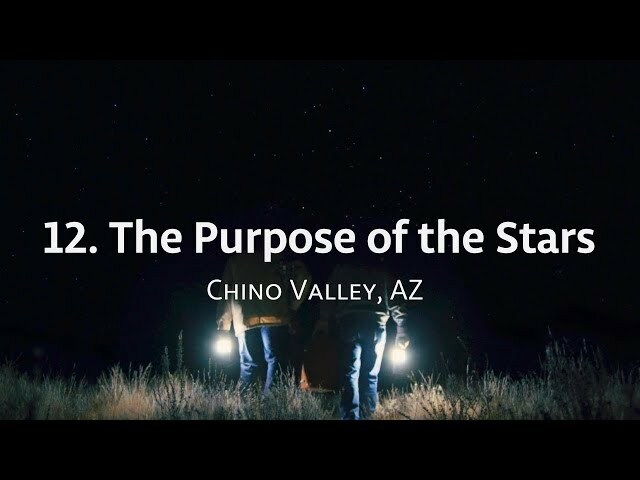 The Purpose of the Stars - Is Genesis History? Our sense of the passage of time is based on our relationship with the sun, moon, and stars. God put these celestial bodies in place on the fourth day of creation as providers of energy, sources of light, and consistent timekeepers. They are also a source of wonder for everyone who studies them, from the unique nature of solar eclipses, to the beauty of galaxies and nebulae, to the sheer immensity of space. The size of the universe and the distances between stars has led the conventional view to interpret the entire universe as very old, but scientists working within the Genesis paradigm have come up with different explanations for the presence of the stars, including rapidly bringing light to the earth on the fourth day. The truth is that no one theory seems to explain everything. Even the current cornerstone of the conventional view, the Big Bang cosmology, has changed greatly during its 60-year history. More recently it has been publicly rejected by hundreds of physicists and astronomers. No scientific theory is able to penetrate exactly what happened during the six days of the Creation epoch. Dr. Danny Faulkner’s videos and articles. Next 13. Where was Babel?